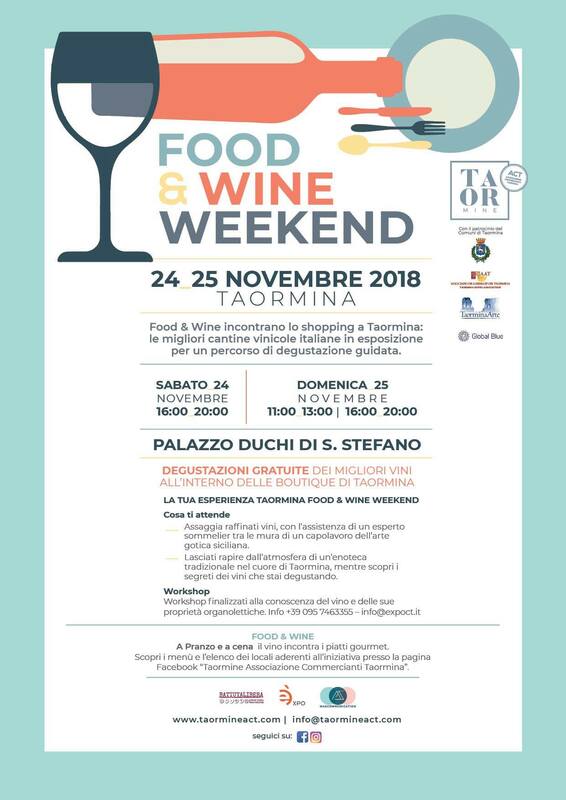 The event is organised by “Taormine”, the Taormina trade association. 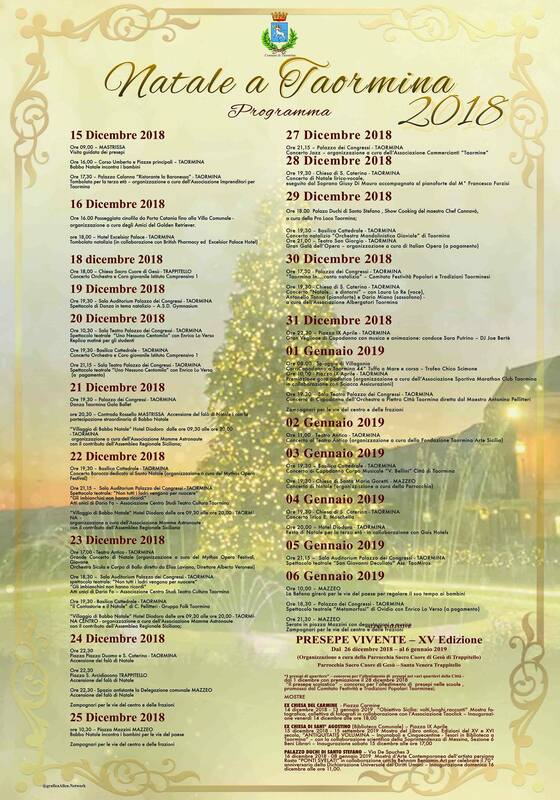 Many restaurants, trattorias and wine bars of the town involved with special wine-based menus. Promenade concerts were musical performances in the 18th and 19th century pleasure gardens of London, where the audience would stroll about while listening to the music. The term derives from the French se promener, “to walk”. On occasion of the European Day of Cultural Heritage, the concert will be performed by the students of the Messina music conservatory “A. Corelli”. Entrance: € 4,00 – Reduced € 2,00 – free entrance according the law. The ticket includes a guided tour of the Island and the visit of its museum. 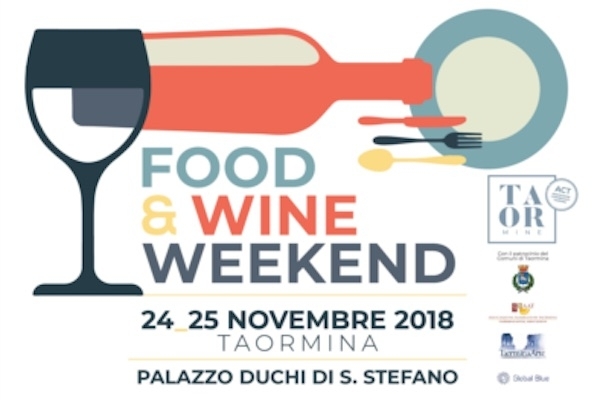 On the initiative of the Accademia delle Essenze Artistiche, a non-profit association that aims to promote culture and creativity in all its forms of expression through volunteering and social promotion, the Taormina Burlesque Festival is the first event of this kind organised in South Italy . During the two days, Italian and foreign artists wil show us the many aspects of burlesque: classic, cabaret, new burlesque and boylesque: Koko la Douce, Miss Botero, Miss Sugar Rush, Celeste de Moriae, Trixie Whipp and the famous Sicilian dancer Black Bijou, who recently performed at the World Burlesque Games of London. The “Burlesque Underground” project and philosophy is to combine the art of Burlesque with the Underground Culture of our day, building a bridge between past and present, creating a series of past and visionary-futuristic artistic references. 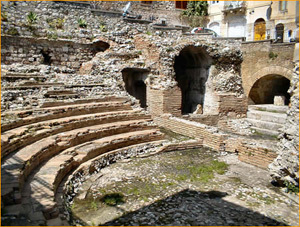 Ancient and modern fused into the theatrical “here and now” on an imaginary and futuristic journey. The sensuality of burlesque, the typical movements of this discipline embrace alternative artistic forms, characterized by excessive experimentalism and an ideological, transgressive and anarchist attitude. Burlesque Underground opposes traditional culture by incorporating and modifying it. A meltin pot of cultures, dance styles and music, between history, myths and legends. The fundamental feature is the attention to the materials of the costumes, purely alternative and recycle; to point out the philosophy of the genre and to become the promoter of the consumer and naturalistic message that distinguishes him. 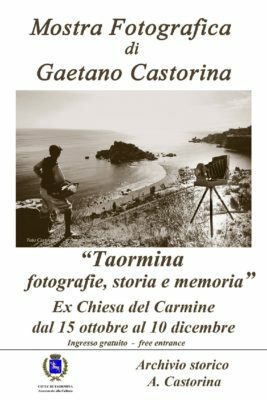 Saturday 22 September 2018 afternoon > “Vintage Afternoon”, an afternoon dedicated to photographic services on board of fantastic vintage cars on the most evocative spot of Taormina. Participants – wearing vintage clothes. 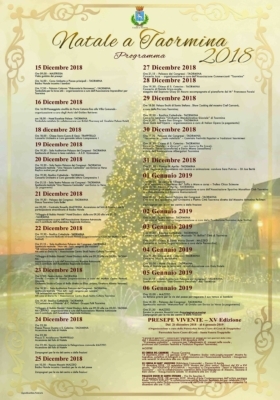 During the evening contest will be proclaimed the winner of the “vintage afternoon” or the one who will have interpreted the retro theme better. 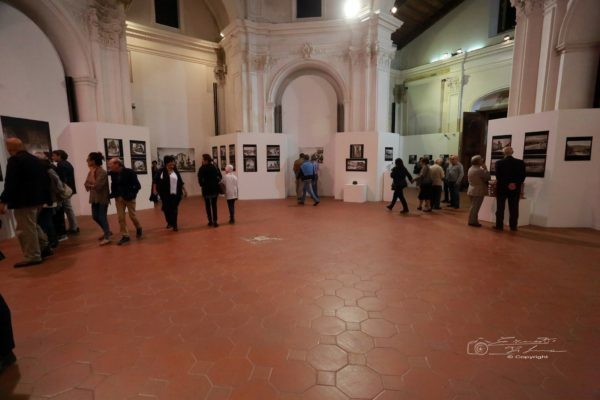 In addition to the title, the winner will receive a photographic (digital) service during the afternoon. 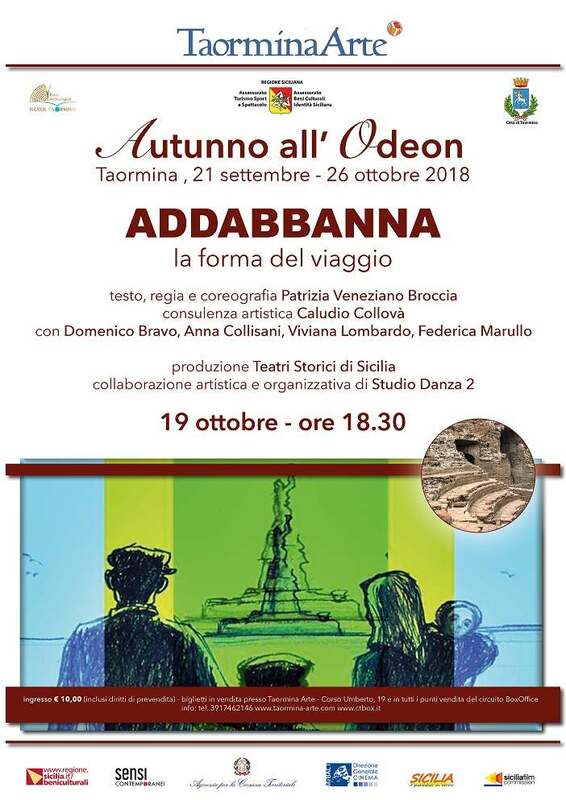 Saturday 22 September 2018 evening > “Lady Burlesque Taormina” competition – talent night. The winner will have the honor to perform on September 23rd during the Gala Show. There are also other titles in the competition: elegance, originality and irony. In addition to the title, the winners will also receive prestigious prizes offered by our sponsors (they will be announced on the festival’s facebook page). During the evening also artists out of competition will perform. Sunday 23 September 2018 afternoon > Workshop. Sunday 23 September 2018 evening at 9.00 pm > “Gala Show” with national and international artists. 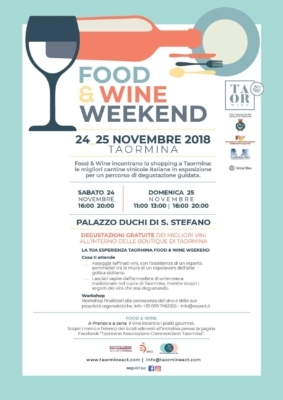 As soon as possible you can find all the info on the locations chosen for the event and the other news by connecting to the “Taormina Burleque Festival” Facebook page. On event’s day the ticket office will be open also in the afternoon, from 4.30pm to 6.30pm. 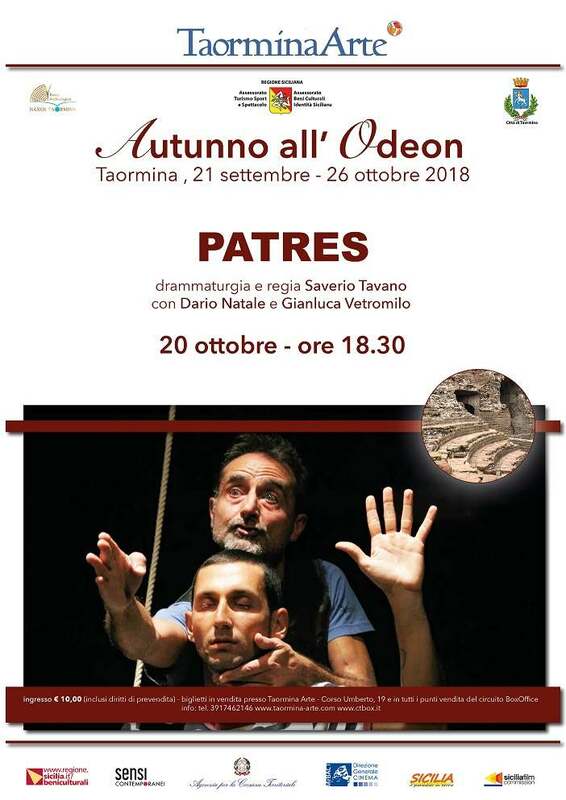 For the first time after years, the little Odeon of Taormina opens to public with a series of events from the ens of September to the end of October 2018. 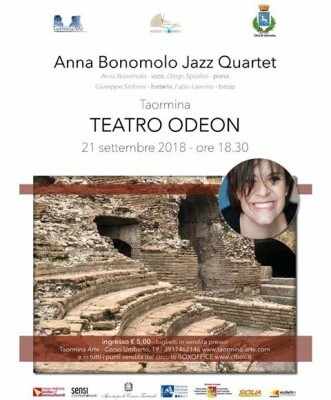 Concert with Anna Bonomolo (voice), Diego Spitaleri (pinao) Giuseppe Sinforini (drums) and Fabio Lannino (bass).